The biggest learning platform on the planet? On my mind this morning is learning in a connected world and where e-learning 3.0 is going. 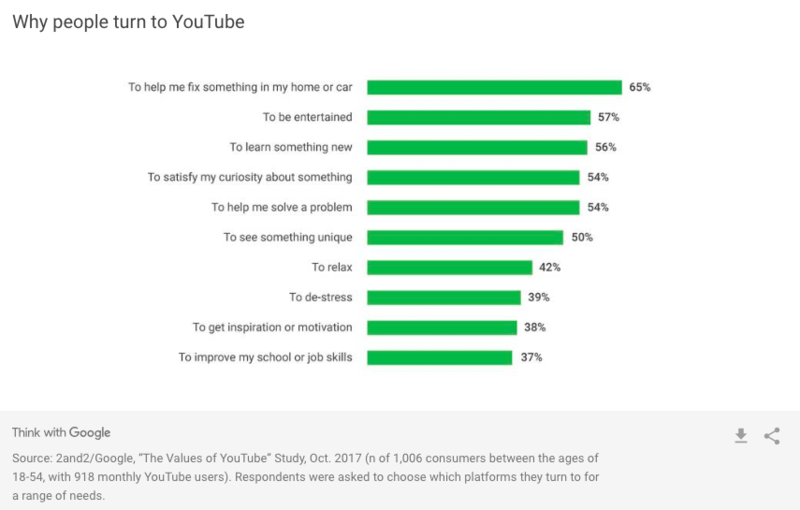 One of the largest learning platforms in the world, of course, is Youtube. As a self-directed learning platform it is huge. 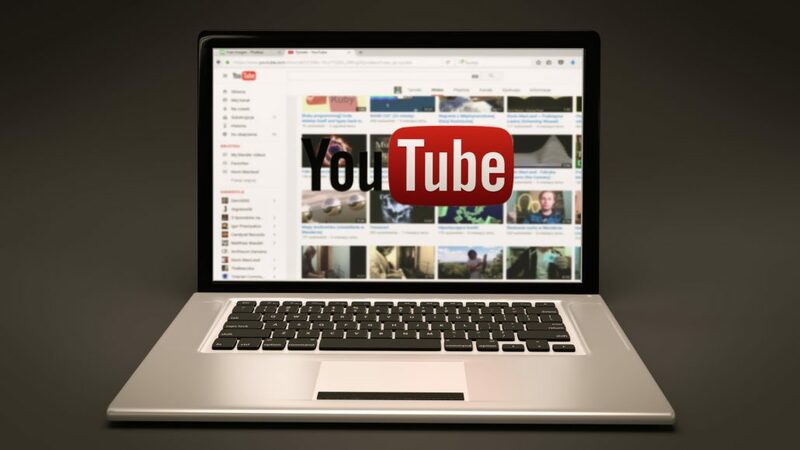 It turns out Youtube is not just for watching cat videos! Read the whole survey results.